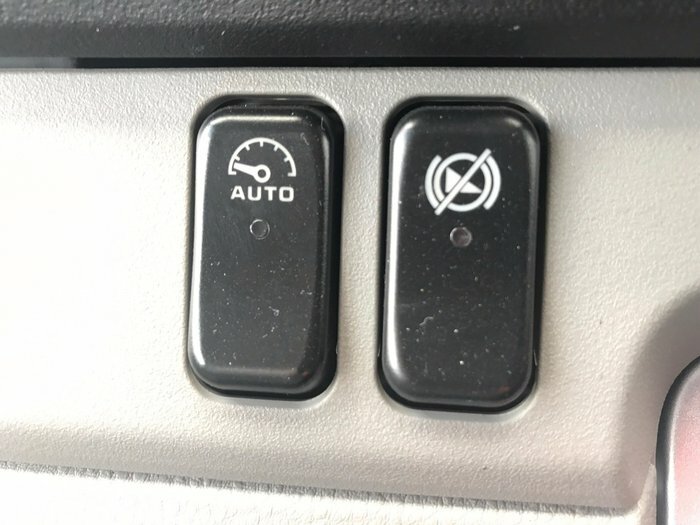 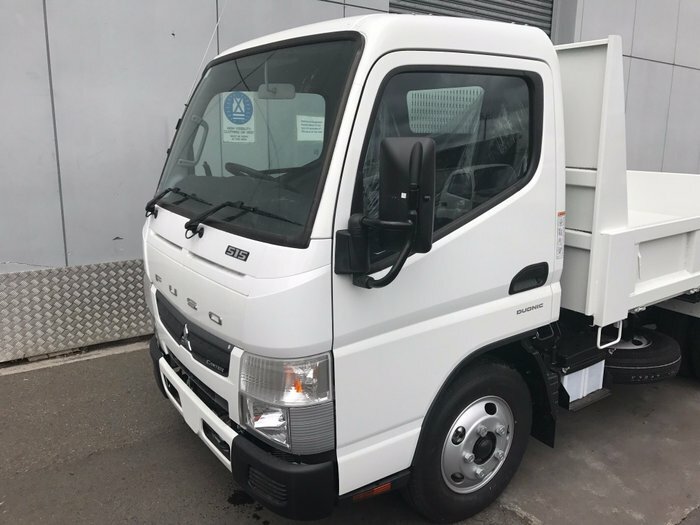 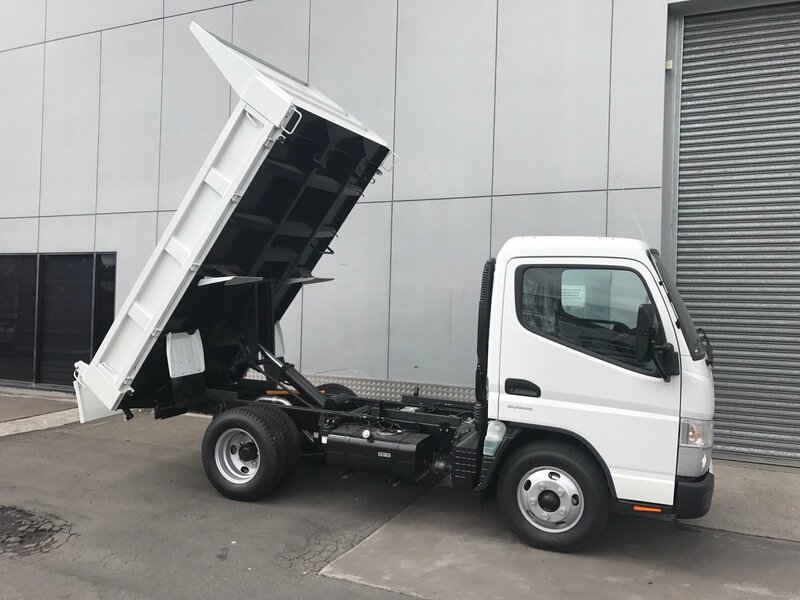 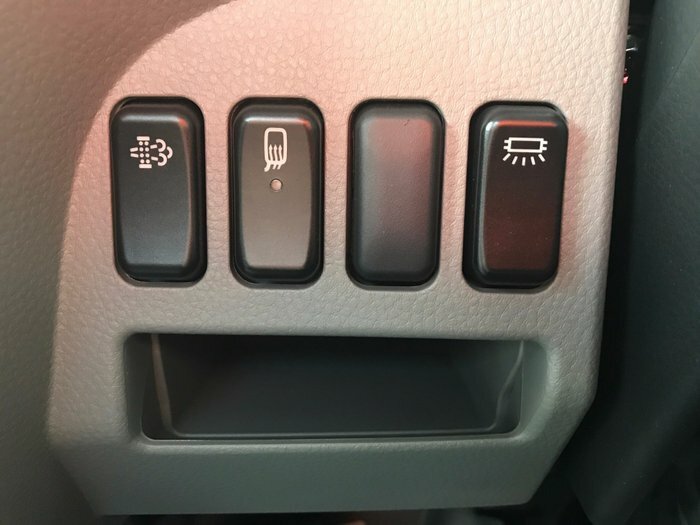 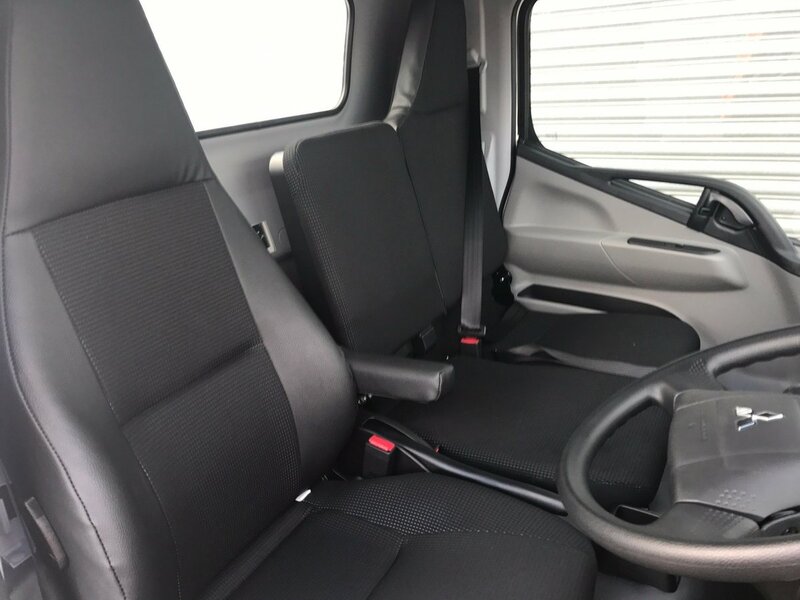 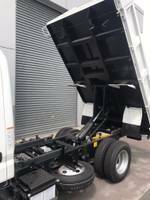 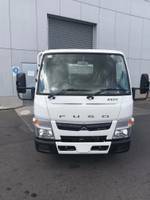 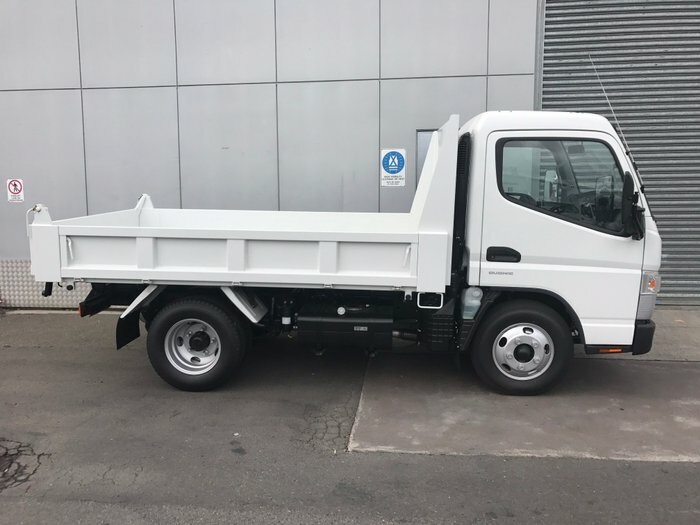 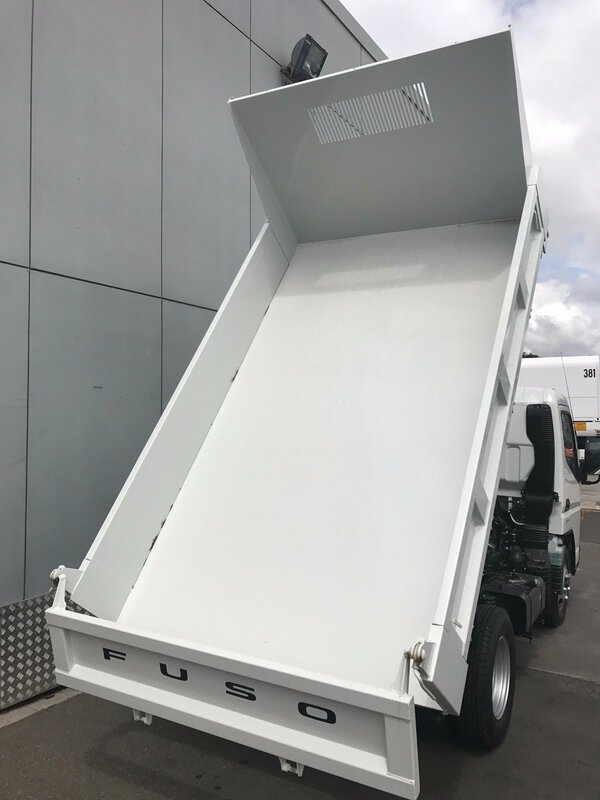 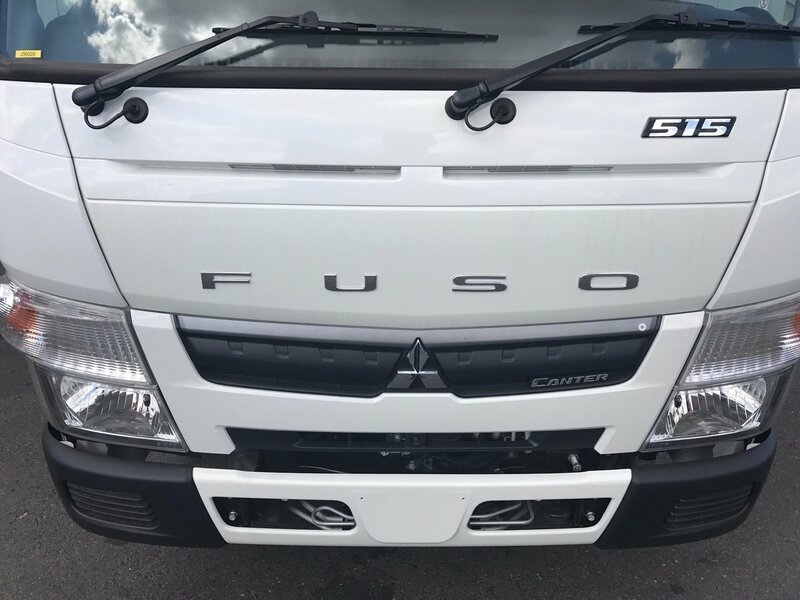 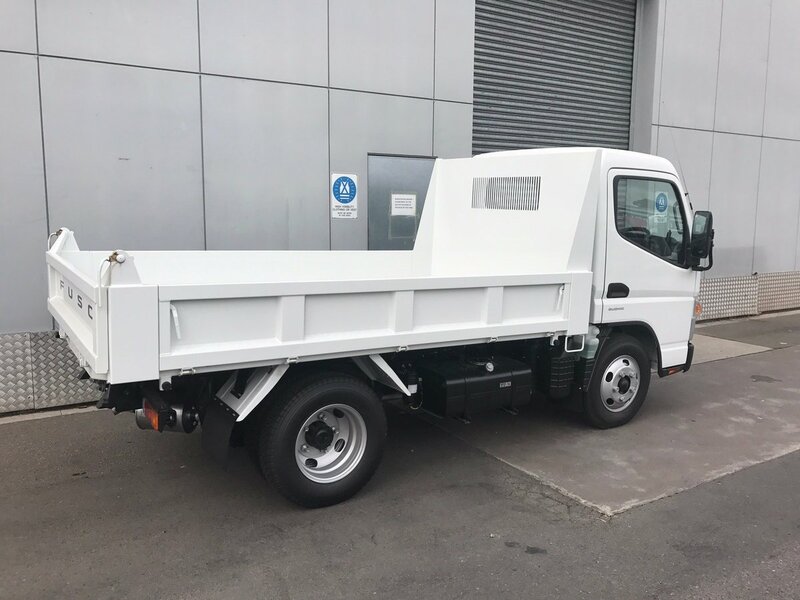 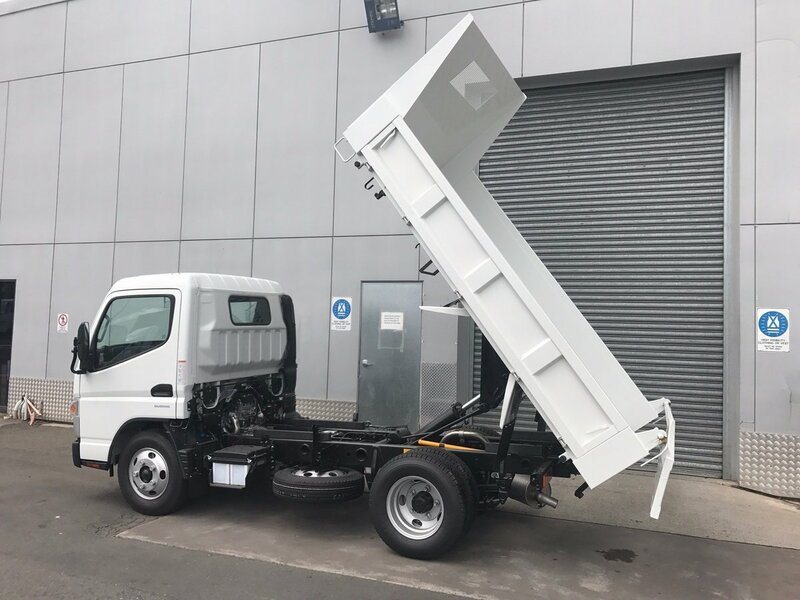 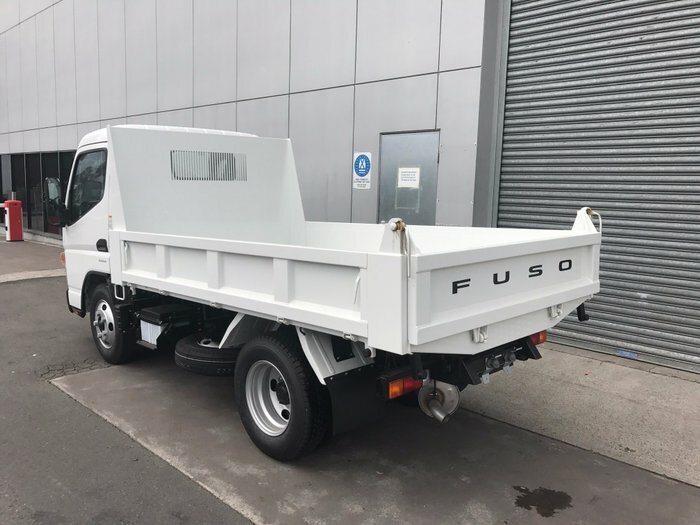 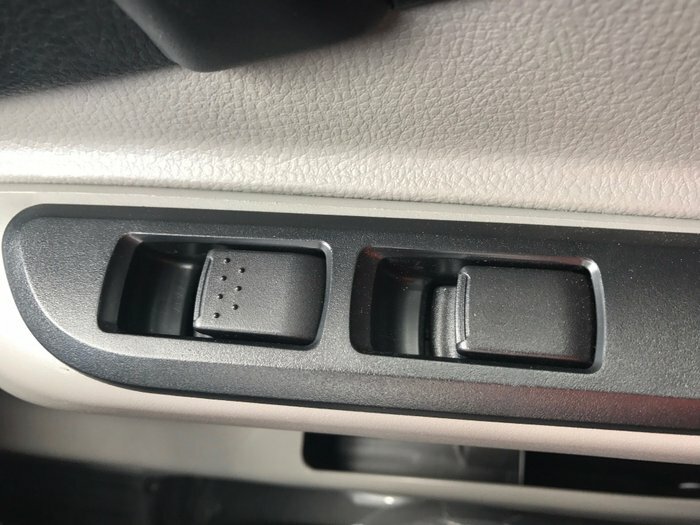 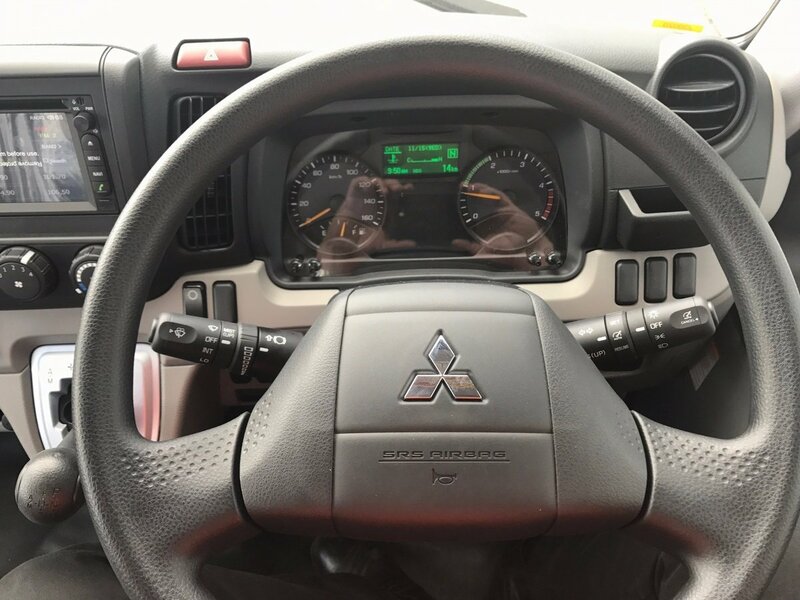 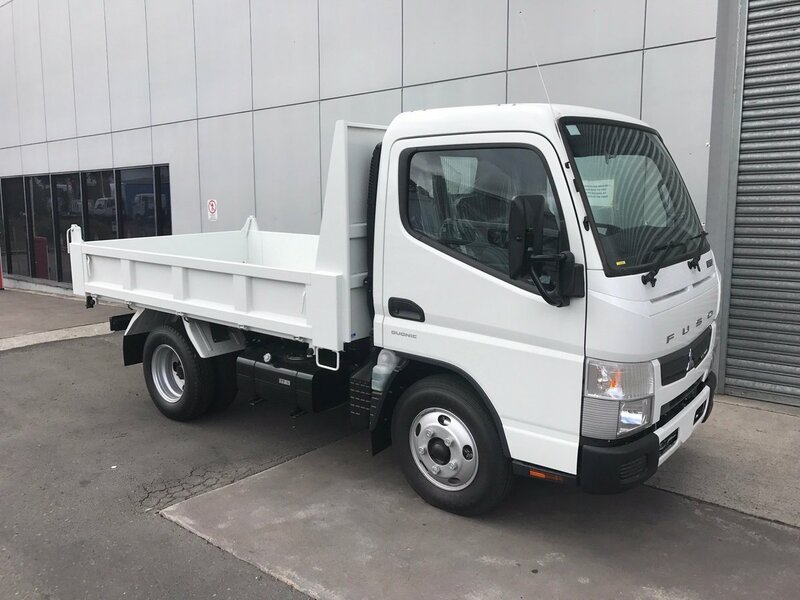 Great Value 2018 Fuso Canter 515 Factory Tipper with class leading payload in either 4.5 tonne GVM for car licence or 5.5 tonne for truck licence. 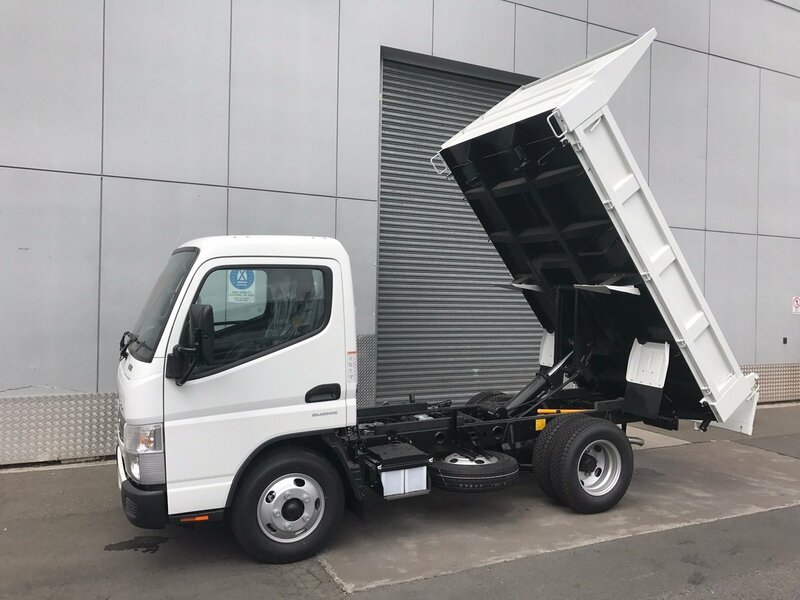 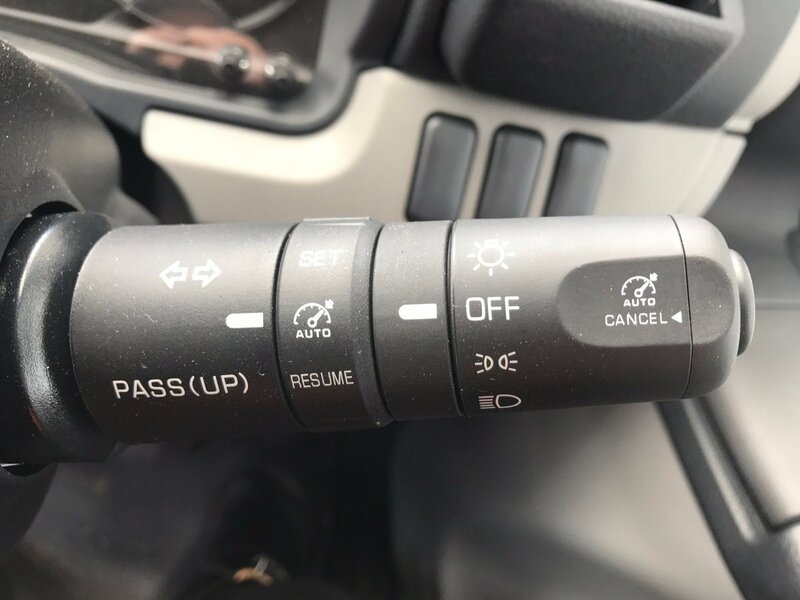 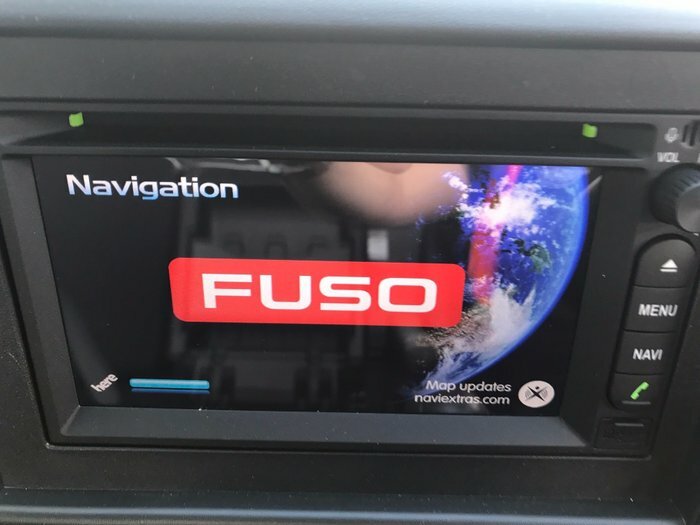 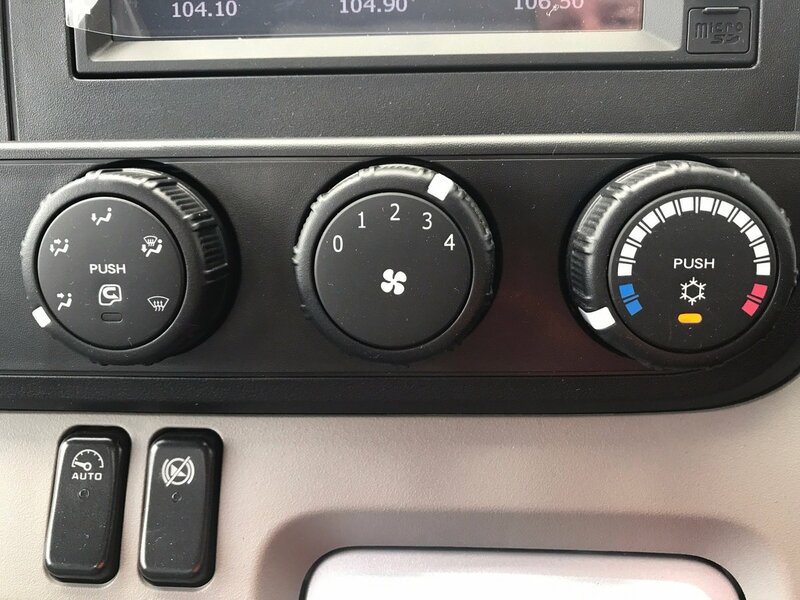 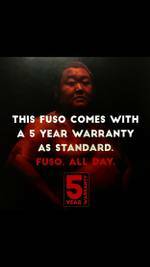 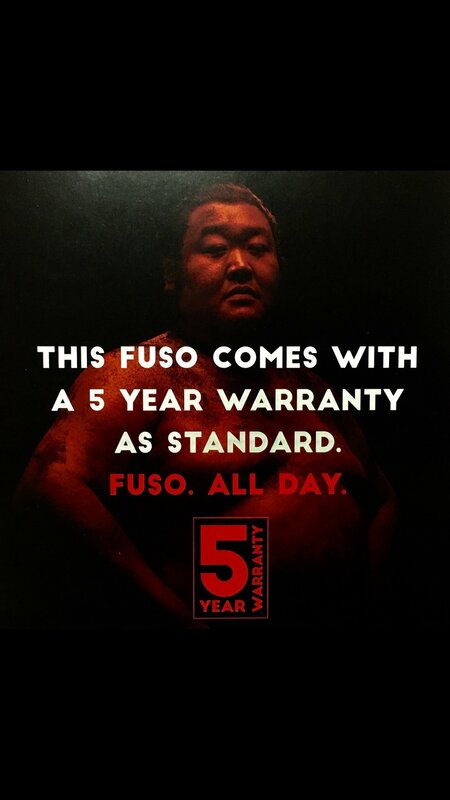 Fuso Canter Trucks have class leading 5 Year / 200,000km Factory Warranty as Standard and 30,000km Service Intervals to keep your downtime to a minimal, making FUSO the best value for money truck on the market. 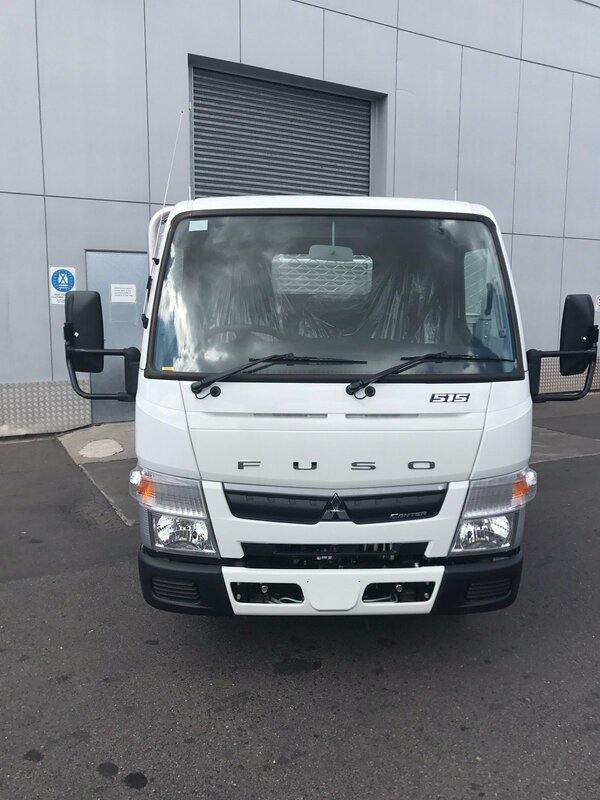 We are one of Sydney's largest Dealerships offering Mitsubishi FUSO Trucks and Buses and also offering, Freightliner and Mercedes-Benz Trucks. 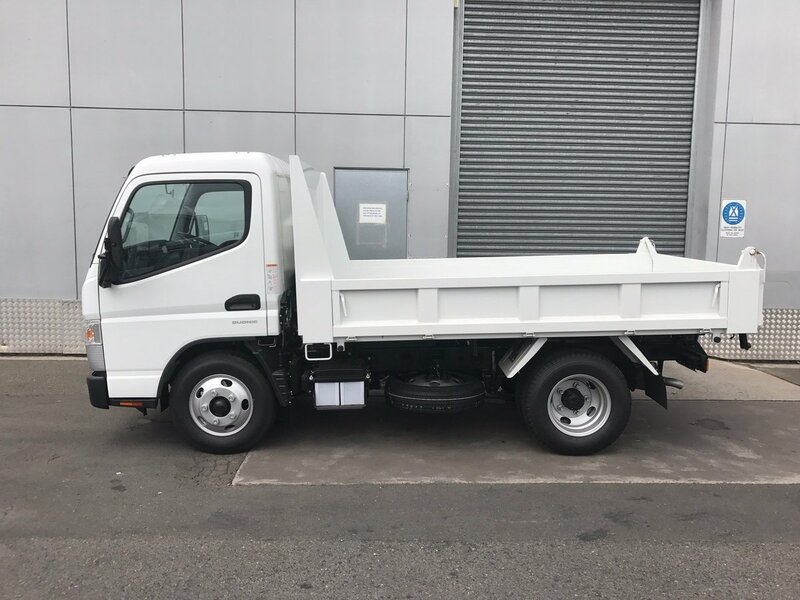 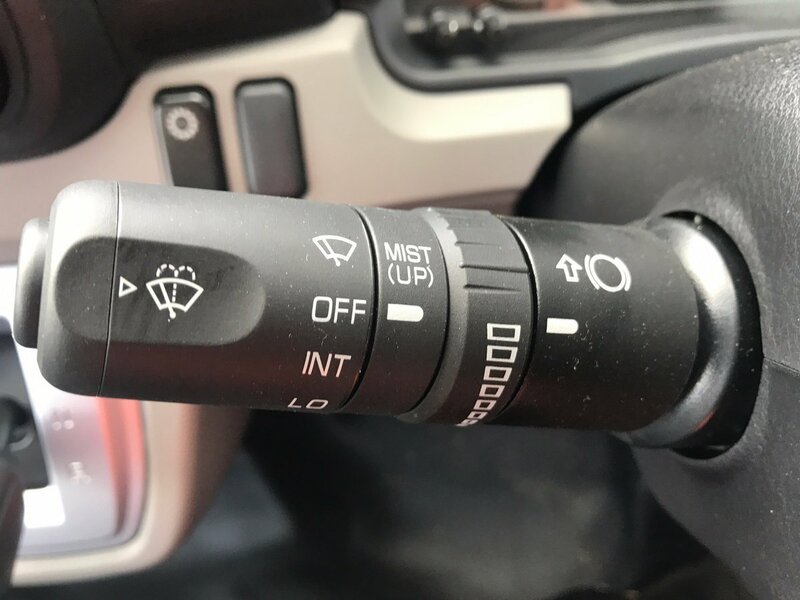 We carry a wide range of stock vehicles to suit all our buyers needs as well as offering full Finance and Maintenance Packages to suit any of your requirements. 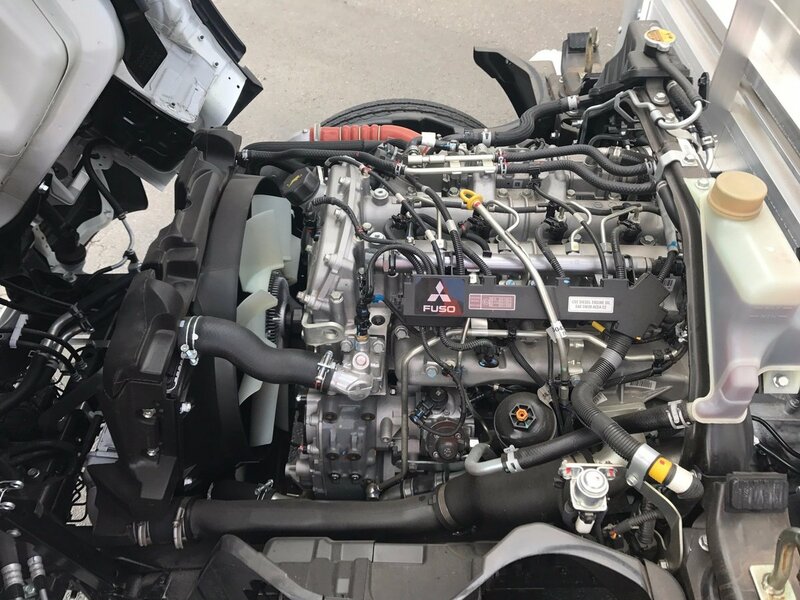 With an exceptional service department running two shifts, servicing your vehicle at your convenience is never a problem.